The English Premier League is a professional men’s soccer association of football clubs. It is considered the topmost league in the country (UK). The league consists of 20 clubs and operates on the basis of regulation and promotion with the EFL or English Football League. The 20 clubs also act as team shareholders of the league. Seasons usually start in August each year and end sometime in May. Teams are scheduled to play a total of 38 matches each, which equals 380 games a season. The majority of games are played on Sunday afternoons and Saturday, with a few scattered across various weekday evenings. The Premier League is broadcast across the world in 212 territories and reaches 643 million homes with around 4.7 billion people watching it, making it one of the most watched sports league. 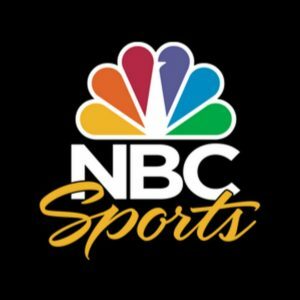 NBC Sports broadcast most English Premier League Games in the USA. Apart from NBC Sports, ESPN also broadcasts a couple of games. However, the games available to you via these channels will differ depending on where you live. That said the best way to know which network broadcasts the next game you’re interested in watching is to check their broadcast schedule online. Many people are not comfortable committing to a long-term relationship with their pay-tv service provider. Also, most cable services don’t allow for streaming on the go. 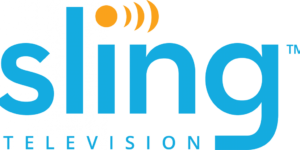 Alternative services like Sling TV and DIRECTV NOW don’t require a long-term commitment and allow subscribers to stream on the go via their iOS and Android apps. Both services stream an array of sports channels making it possible to watch the English Premier League, in addition to other soccer games online. The EPL (English Premier League) does not have an official streaming app. Most apps only work in the UK. That said if you are a subscriber to ESPN and NBC Sports Network, you can use their official app to log in and live stream a game on your mobile device. Many websites offer free streaming services in exchange for watching ads or clicking on links. These services are illegal and are in breach of copyright law. Plus, it opens you up to phishing, virus and Trojan attacks. So, avoid these so-called free services at all costs.